Create lifelong memories by attending a Sounders FC home match with your group! 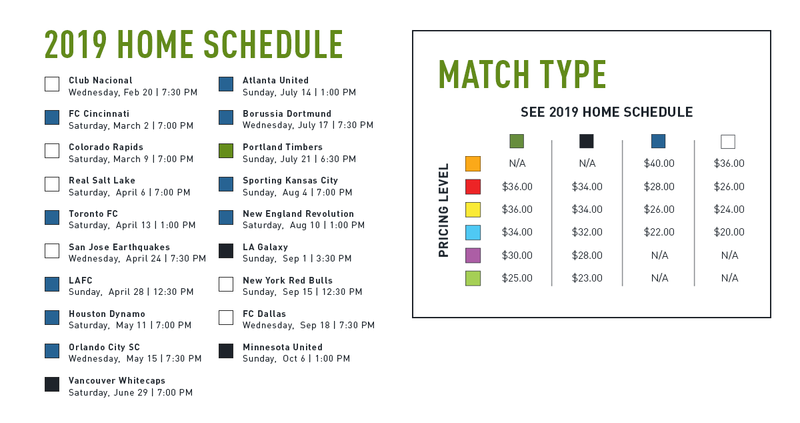 For more information call 877-657-4625, email GroupTickets@SoundersFC.com, or fill out a request form and a representative will contact you shortly. Half the matches. All the action. 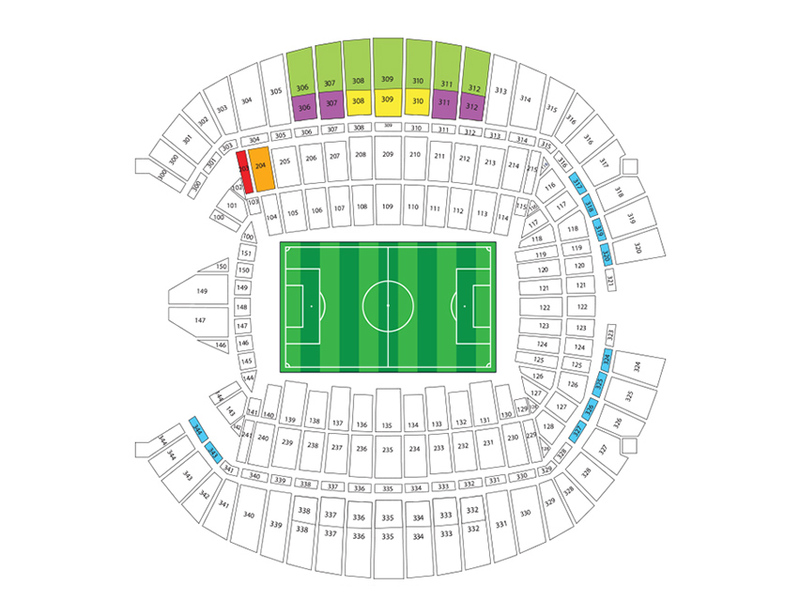 Call 877-657-4625 or email GroupTickets@SoundersFC.com for more details. Consultant team for more details. Watch the teams warm up from the Northwest corner of the field. Up to 20 members from your group will be able to enjoy this experience. High five your favorite players as they take the pitch for warm ups. Up to 30 youth members from your group will be able to enjoy the experience. Watch the final 20 minutes of the half from the Northwest corner of the field. Up to 20 members from your group will be able to enjoy the experience. options are available upon request and at an additional cost. Group ticket holders shared feedback on their matchday outing. We thoroughly enjoyed the game and the experience from start to finish. Thank you! The experience from purchasing all the way through ticket sales to the actual game day experience was amazing and a smooth process. 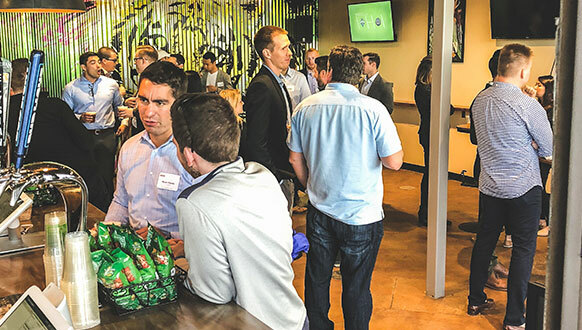 Both of our Summer company events were successful and well received. We have done a group trip to the Sounders twice and both times have been a great experience for all. Please call 877-657-4625 or fill out ticket inquiry below for more information.